The latest 2018 Kia Rio is a solid hire pick in the hatchback segment. 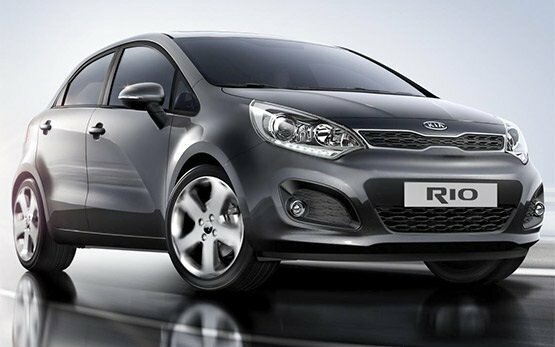 The Kia Rio gets a few styling tweaks for 2018 like restyled signature grille and taillights along with an updated and improved interior and additional sound insulation. 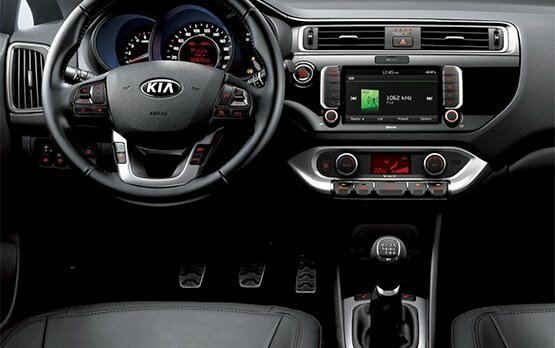 Even without the handful of interior and exterior changes, though, there is plenty to like about the 2018 Kia Rio. This new dynamic hatchback for rent has a lot to offer - appealing style with chiselled exciting details, spacious and inviting cabin, strong engine performance and excellent value for money. The 2018 Kia Rio's direct-injected engine is among the more efficient engines of its size, returning excellent fuel economy with the manual transmission. 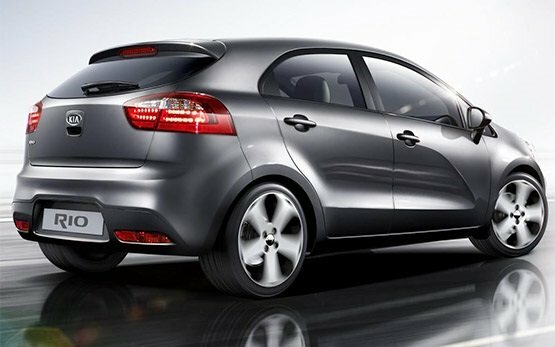 This combined with the typical Kia brand value and overall quality make the 2018 Kia Rio a great car hire choice for Bulgaria. This competent subcompact for hire will win you over with its solid performance for this class and a cabin that is larger than you would expect.